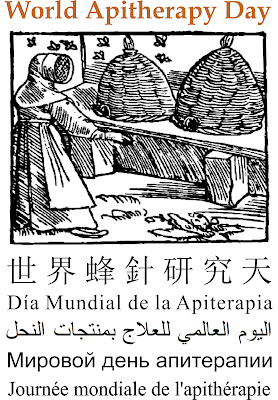 March 30 marks the annual celebration of “World Apitherapy Day," an event designed to enhance international understanding of the therapeutic use and health benefits of bee products. Apitherapy is the use of bee hive products such as honey, propolis, bee-collected pollen, beeswax, drone larvae extract, bee venom, and royal jelly to maintain good health and in the treatment of a variety of medical conditions. (Propolis is a resinous substance collected by bees from plants and trees and is used to coat the inside of the beehive and the honeycomb cells with an antiseptic layer. Royal jelly is a substance produced by young worker bees and fed to queens. 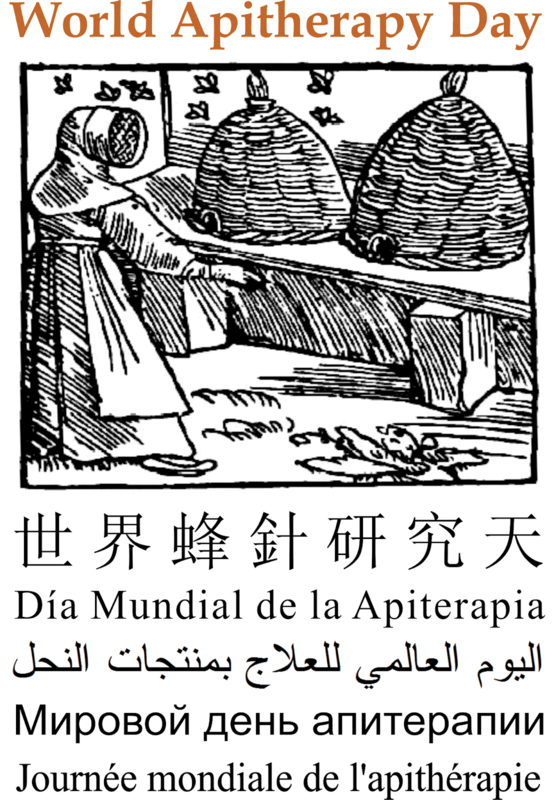 March 30 was chosen for World Apitherapy Day because it is the birth date of Dr. Philipp Terc (formerly Filip Tertsch), the first scientific researcher to investigate the medical uses of 'apitoxin," or bee venom. Terc was born on March 30, 1844, in Praporiste, Bohemia (Czech Republic).